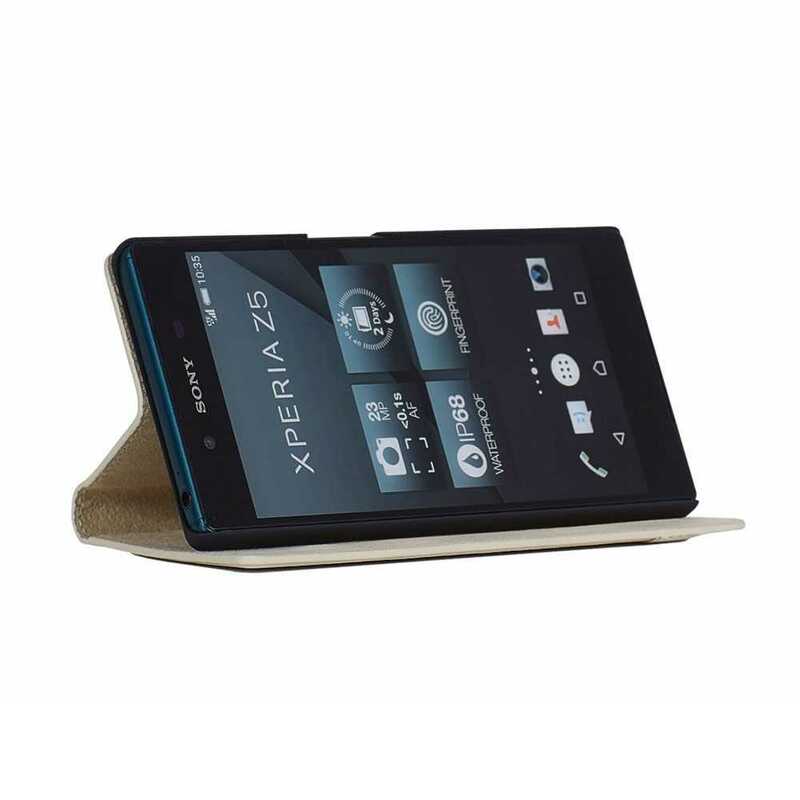 Handcrafted and made from superfine leather, this premium case offers a slim form design. Multiple viewing angles provide comfort of use and easy access to the device functions. Its foldable cover lets you use your iPhone in stand position. Multiple colour options are available.